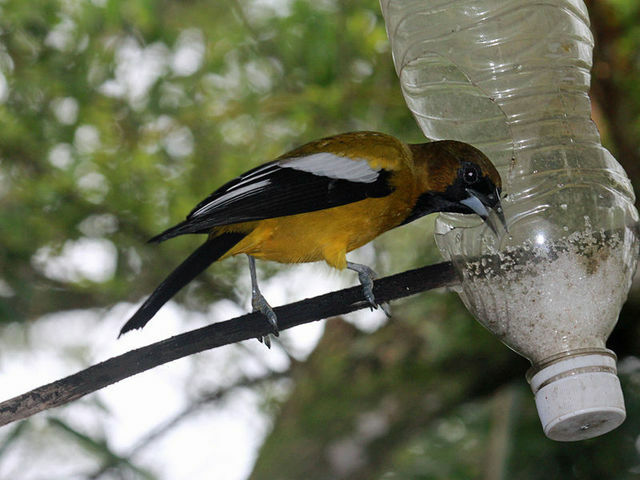 The Jamaican Oriole. 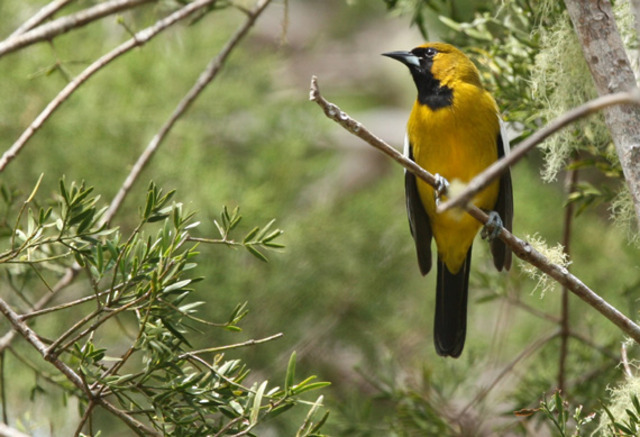 A species of bird in the Icteridae family. 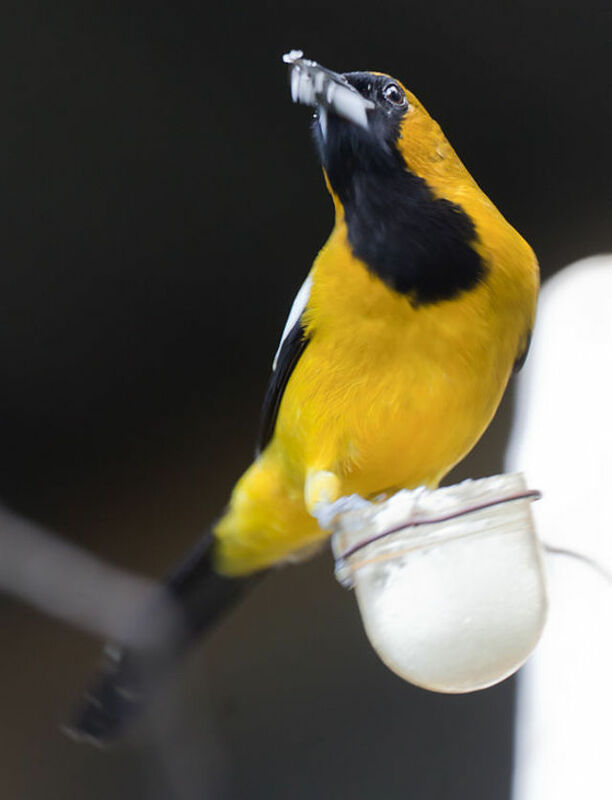 The bird has distinctive black, yellow and white markings. It is found in Jamaica and on the Colombian island of San Andres. 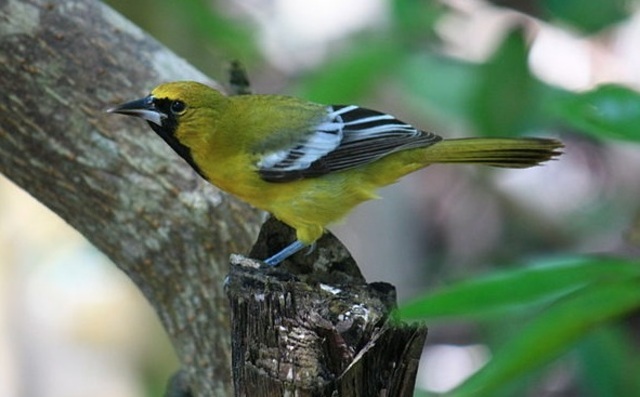 It formerly occurred on Grand Cayman in the Cayman Islands but is now extinct there. Its natural habitats are subtropical or tropical moist lowland forests, subtropical or tropical moist montane forests, and heavily degraded former forest.